Popularly known as Land of the Rising Sun, Japan will surprise you with it’s old world charm and modern technology. 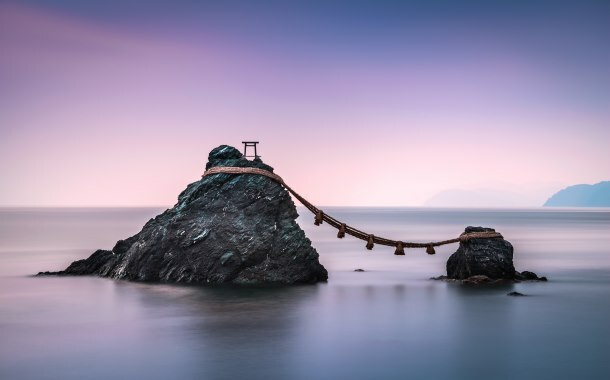 If you want to experience true beauty, plan your trip to Japan between March and May. Why this period? 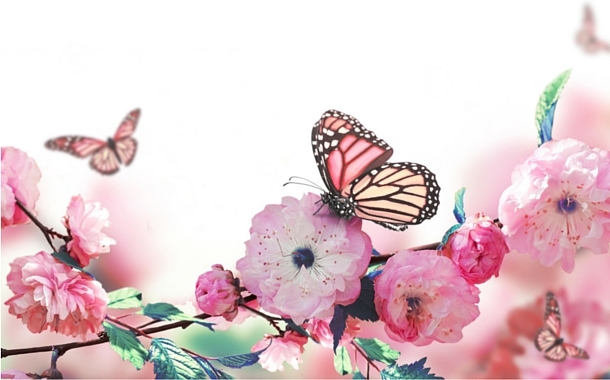 Well, it’s the cherry blossom season when this country transforms into a canvas, painted with beautiful hues of white and pink. What have you heard from your friends who’ve travelled to Japan? Sushi, Buddhist temples, punctuality, high-speed trains, tea ceremony, sumo and geisha aren’t the only things that define the core of Japan. Continue reading and unravel the hidden facts about Japan for yourself. Wondering what statues are these? 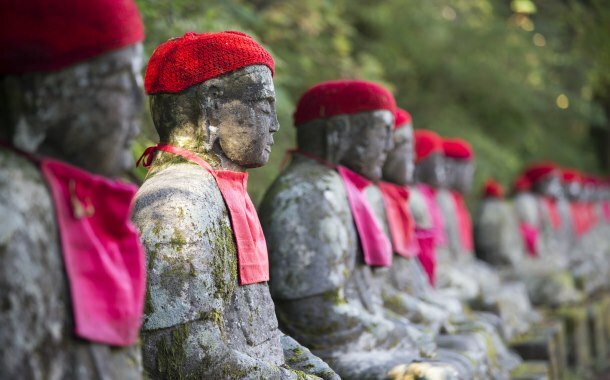 Well, these are the statues of Jizo; there is a popular belief that they protect the souls of travellers and unborn children, unheard of it, right? To see these statues, visit Kanmangafuchi Abyss in the city of Nikko. Lined up in front of a wall, the Jizo statues stretch for about hundred meters. Are you good or bad in numbers? Well, this doesn’t matter here, try counting all the Jizo statues. Each time you count them, the total will differ; guess this is the reason why these statues are also called as ‘Bake Jizo’ or ‘Ghost Jizo’. Amazed? 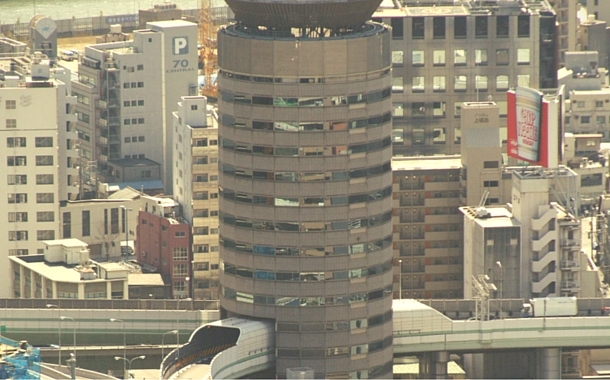 When you’re in the city of Osaka, you must check out this innovative highway that passes through the Gate Tower Building. The highway passes between the fifth through seventh floors of this 16-storey building. If you happen to be in this building, don’t worry about your safety as the highway does not make contact with the building but passes through as a bridge. If anyone tells you that you have a meeting on either fifth, sixth or the seventh floor, don’t believe them, now you know why? Do you believe that marriages are made in heaven? Well, marriage of rocks happen in Japan. A couple of rocks joined by a thick rope of rice straw in Futami, these sacred rocks are revered by the Japanese. If you’re holidaying with your partner, visit this marvel at dawn during the summer. You can capture the brilliant shot of the sun rising between them. Have you ever seen fox statues in a shrine? 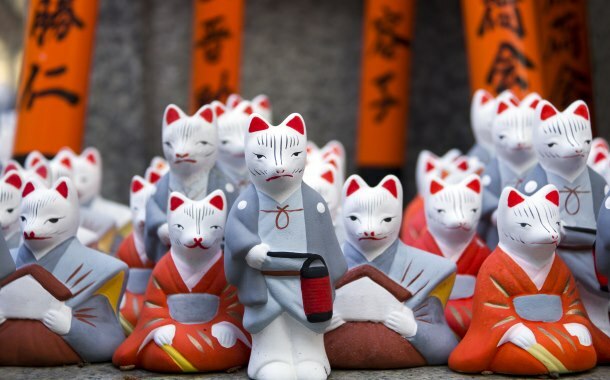 You can find them in Fushimi Inari Shrine of Japan. Apart from the fox statues, this shrine is popular for its thousands of orange gates and the Shinto god Inari. These fox statues are displayed throughout the shrine due to the Japanese belief that foxes are god Inari’s messengers. If you want to experience the splendour of this shrine at peace, visit this place early in the morning or at dusk by dodging the tourist rush. No experience of a particular place can be complete without savouring it’s cuisine right? 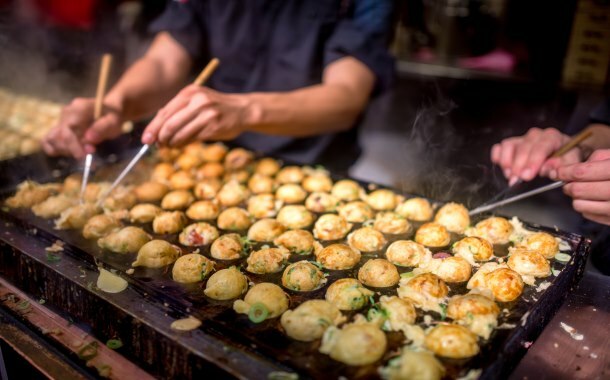 If you’re in Osaka and you don’t indulge in Takoyaki, it’s a sin! These round fried balls are made of wheat flour, pickled ginger and green onion. But the secret ingredient is octopus, interesting isn’t it? Relish it with sauce and mayonnaise. So, now that you know the recipe, will you try this at home? 6. Slurping: Rude or a compliment? You may have been criticised for your habit of slurping, but in Japan it’s a good thing. Yes, you read it right! If you slurp your soup or noodles, it’s taken as a compliment by the cook/chef. So, when you enjoy your meal in Japan - don’t hesitate, just slurp slurp! You think only humans enjoy being clicked, then think again! 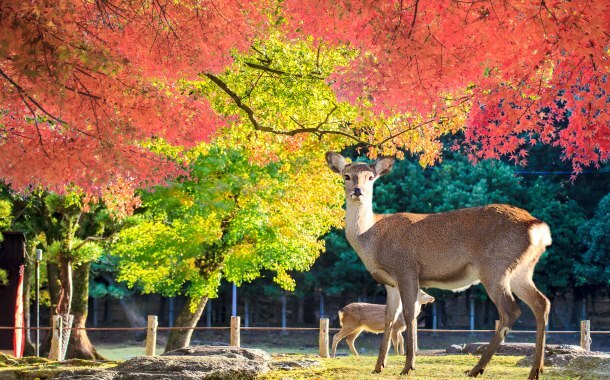 If you’re an animal lover, visit the the Nara Park where you will find hundreds of deer roaming freely and posing for you. Considered sacred, don’t be surprised when you see people bowing down to them. More interestingly, you will find the deer bowing back. Guess the phrase ‘If you want respect, give respect’ originated here. Do you believe in wish-fulfilling dolls? In Japan, the Daruma Dolls are believed to grant your wish. Considered to be an emblem of luck, these dolls are round with no legs or arms. They are inspired from the Buddhist monk, Bodhidharma. According to a legend, Bodhidharma continuously meditated for nine years. Due to lack of movement, his legs and arms fell off. These dolls can be purchased on your visit to Takasaki. 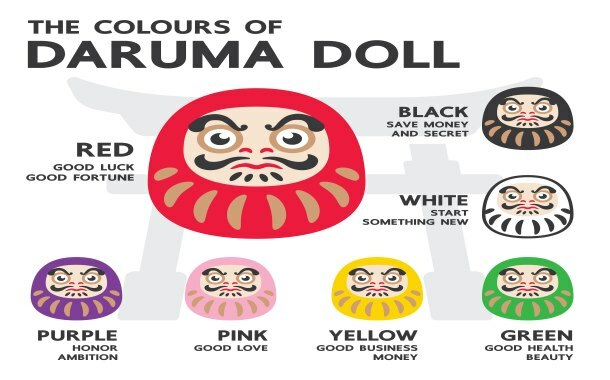 So, which doll will you buy? What colour would you like to paint your teeth - white isn’t it? Ever thought of black? Ohaguro is the ancient practise where Japanese women used to blacken their teeth with dye. If you recall the picture of geisha, their faces were white due to the use of rice powder. Due to the white make-up, their teeth appeared yellow. To hide this flaw, the custom of Ohaguro began. 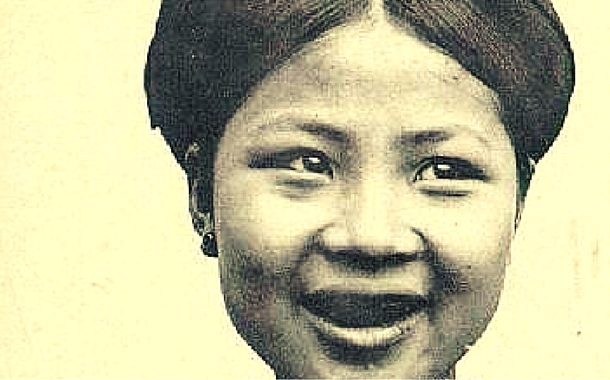 The Japanese also believed that blackened teeth would prevent cavities. However, this practise was discontinued in 1870. Impressed by these cute- snowy houses? 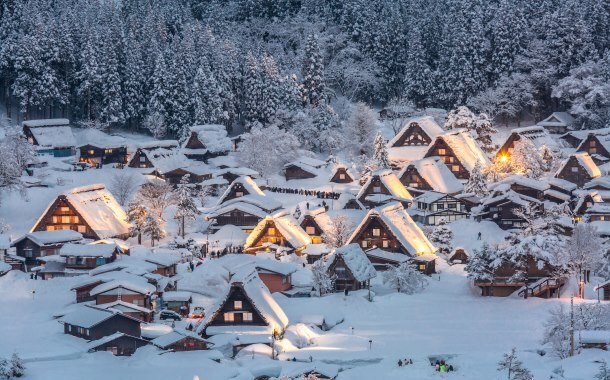 To experience this irresistible haven, you must visit the mountain village of Shirakawa which is among the snowiest places in Japan. This fantasy land gives the feeling that you’ve landed on a page from a fairy tale book, isn’t it? Want to know your fortune? Then, try Omikuji when you visit Japan. 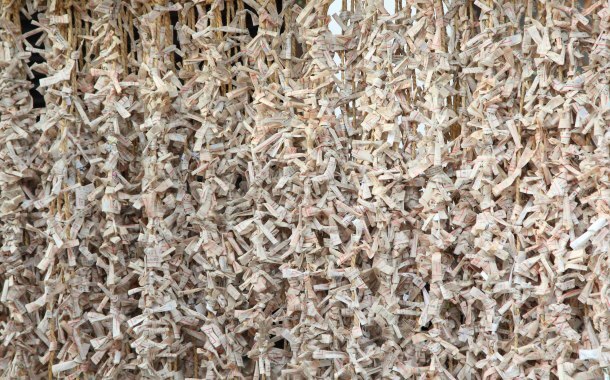 Read your fortune from rolled strips of paper. You can get them at the shrines or temples. Make a small donation to the shrine and then draw an omikuji yourself. Nowadays, Omikuji vending machines are also available. From good luck to terribly bad luck, expect the unexpected. If you get a good fortune Omikuji, carry it along with you. For bad luck Omikuji - it’s advisable to leave your strip behind. Excited? Book your flight tickets and create exciting memories on your trip to Japan.